The Wand 10.3in tonearm has been explicitly designed to be the longest arm that you can fit on a Linn Sondek LP12 or Technics SL1200 family turntable without having to make major modifications. 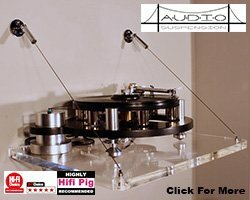 After a positive response to the 12in version of The Wand Unipivot Tonearm® Design Build Listen ltd are releasing a 10.3in version which promises 2/3 of the benefits of the 12in arm in a format that will fit many existing turntables. While 12in arms may improve tracing distortion performance by around 30% compared to ‘standard’ 9in arms, a 10.3in arm achieves close to 20% improvement in a format that is achievable for many users. 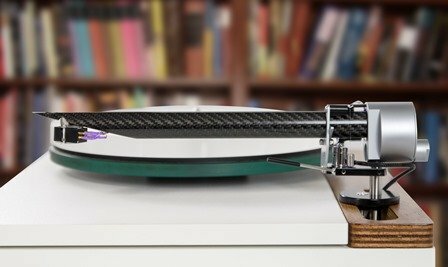 Designer, Simon Brown of Design Build Listen described himself as a 12in arm convert but has found that many people are unable to fit 12in arms to their treasured turntables. The 10.3in arm makes this possible for many users, the benefits being heard in the increase in subtle musical detail. The Wand 10.3in remains a medium mass arm (14g) enabling it to be used with a wide range of cartridges. Dedicated mounting kits are available for both Linn LP12 and Technics SL1200 family turntables, to make it even easier. The Wand 10.3in Tonearm is available as the full-spec “Plus’ model available through Retailers at a recommended price of £845. 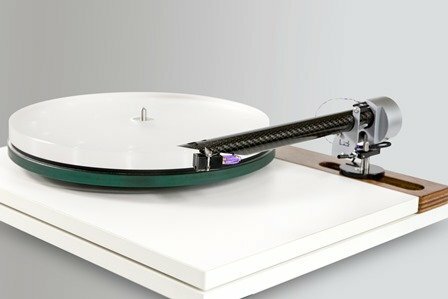 At the same time Design Build Listen have made a raft of improvements to The Wand Tonearm® culminating in Series 2 status, this includes a new Tungsten Carbide cup bearing, Laser sintered (3D printed) Titanium headshell and a change to brass as the base material for most of the arm parts. These combine to improve both sound quality and finish.